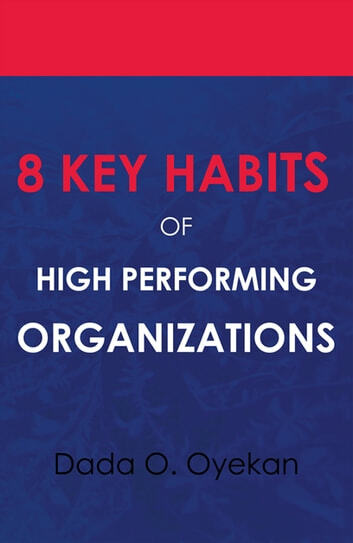 In this book, the author discusses the eight key habits that an organization needs to move to the next level and become a High Performing Organization (HPO). This book is straight forward, easy to understand and appears simple, but presents practical concepts and ideas gleaned from real-world experience. It provides a unique insight into what makes a true High Performing Organization. 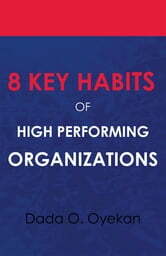 Whether you are an aspiring entrepreneur, a Chief Executive Officer, a Managing Director or an already established organization, regardless of your industry or scale of business, the eight habits presented in this book are a must read for you to experience growth and a unique transformation within your organization. Companies that seek sustainable success and growth will benefit greatly from this book. After picking up a copy, the book undoubtedly will become one of your useful quick references.